4000 sq.ft. Historic Francis Mansion. 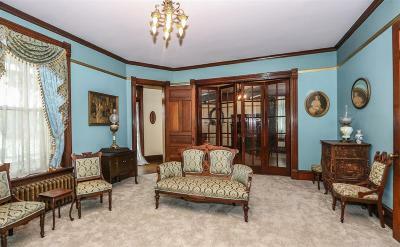 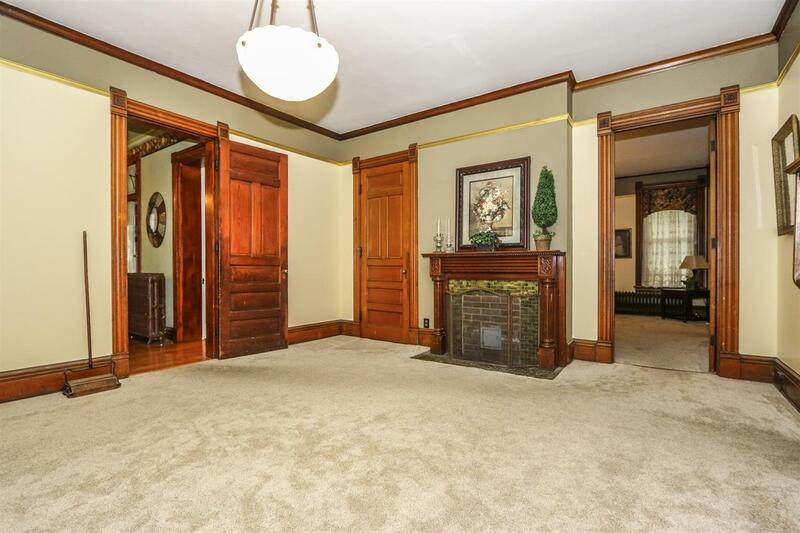 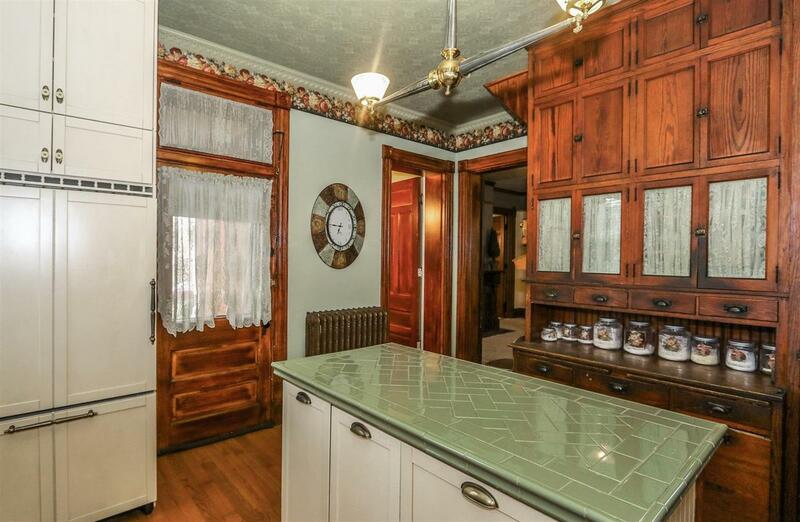 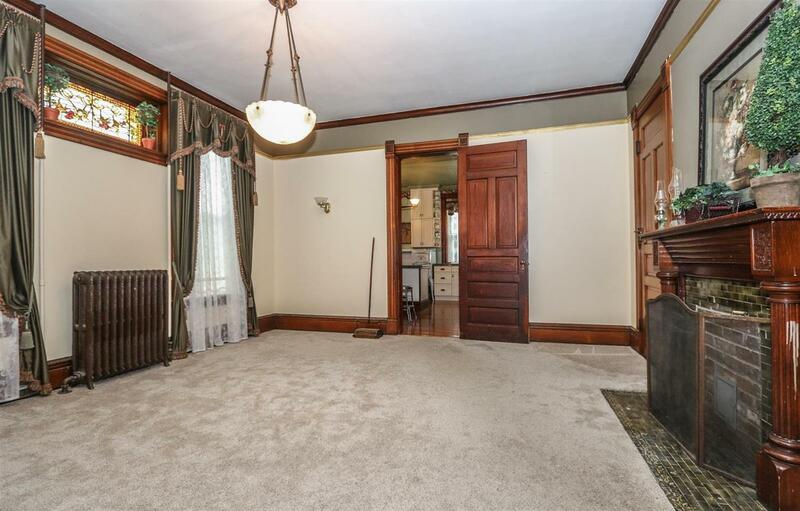 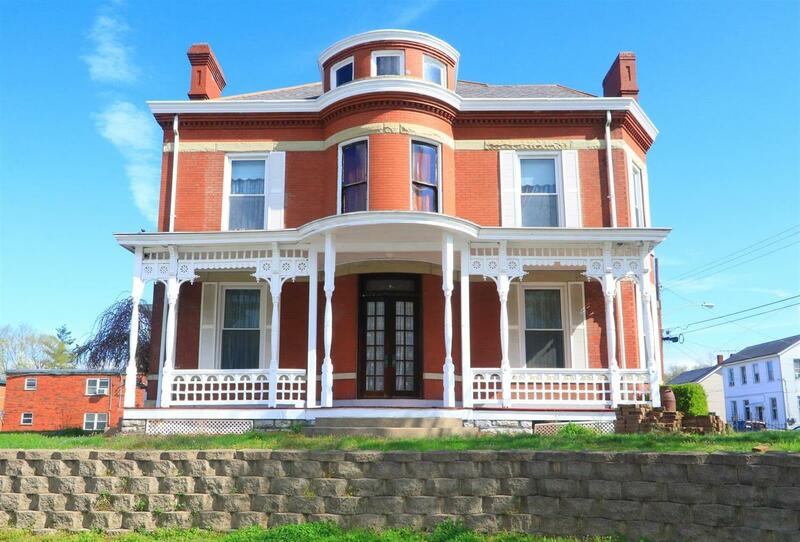 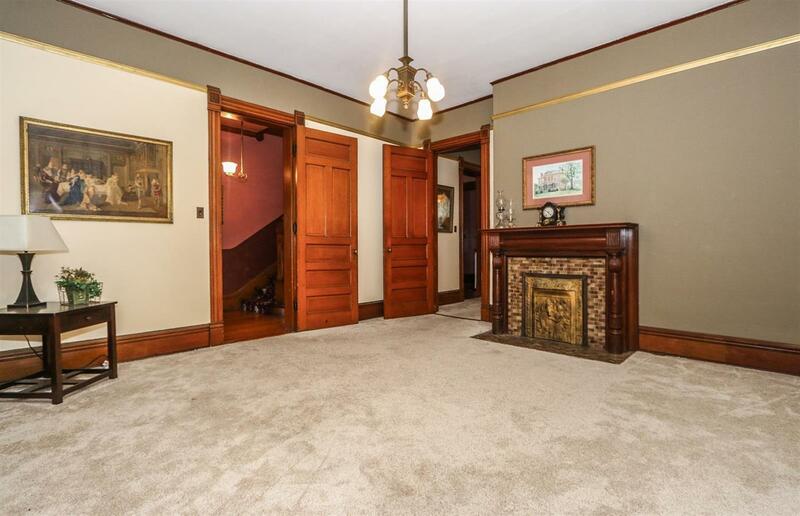 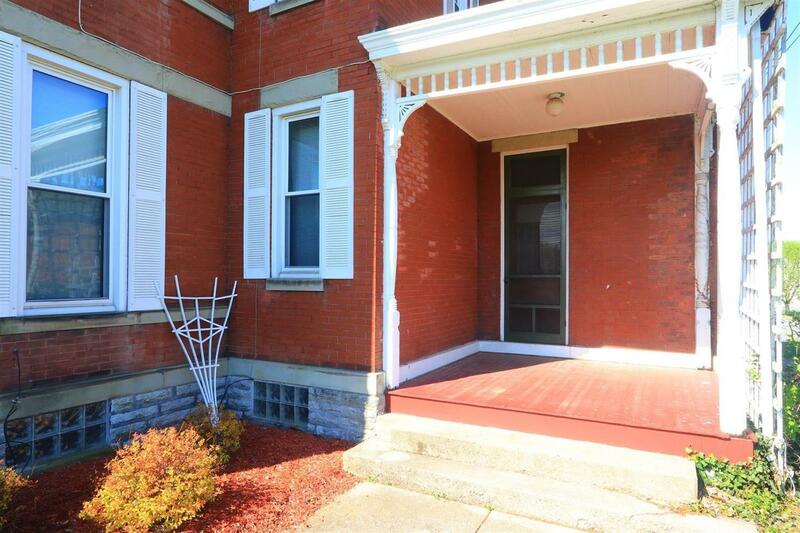 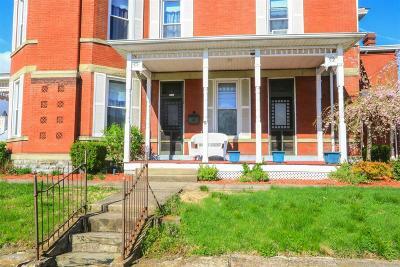 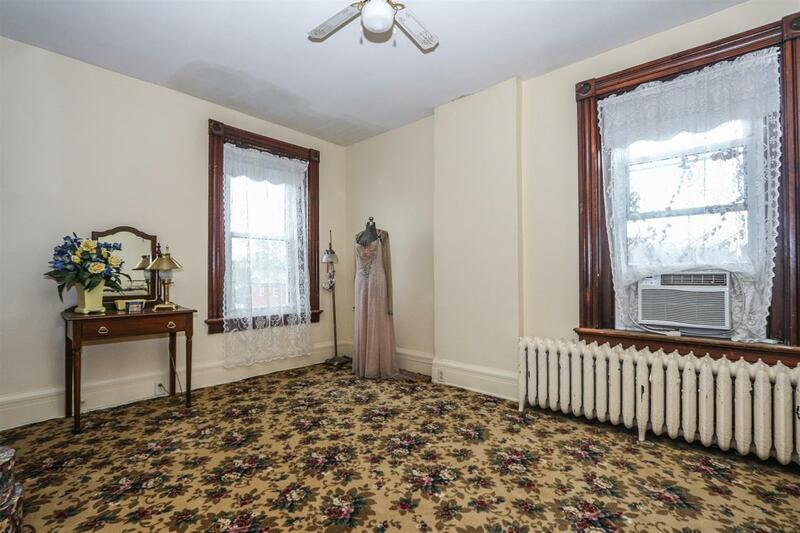 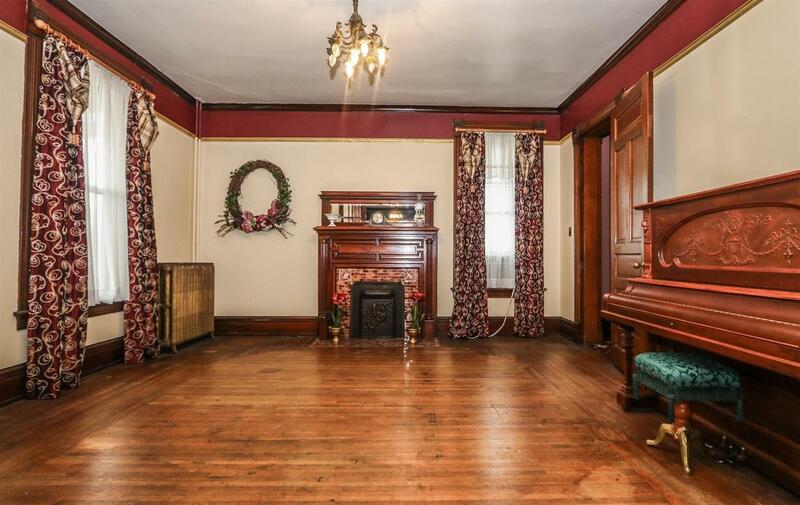 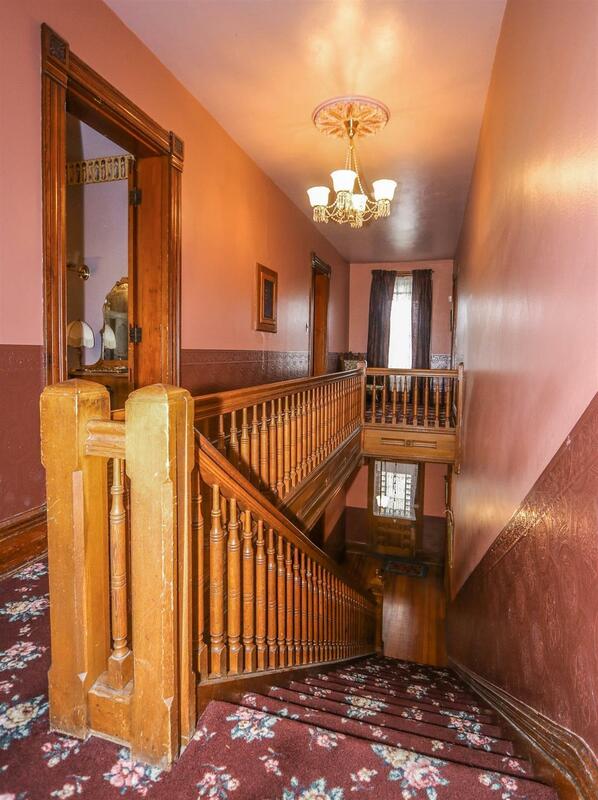 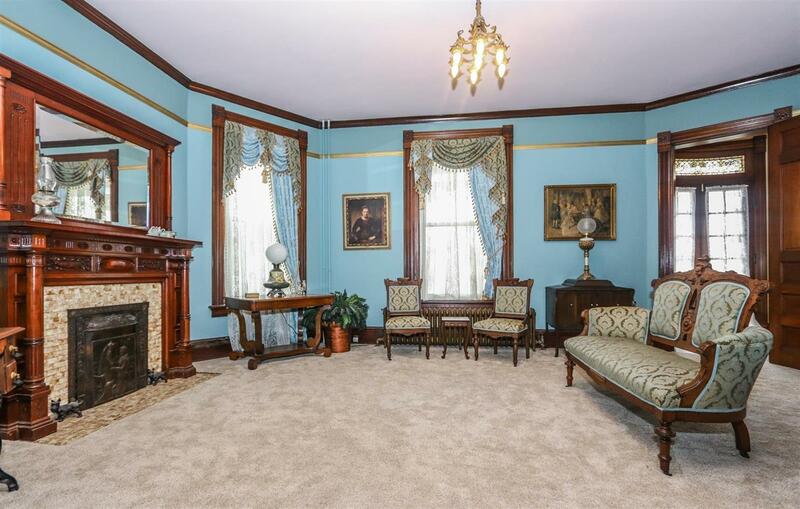 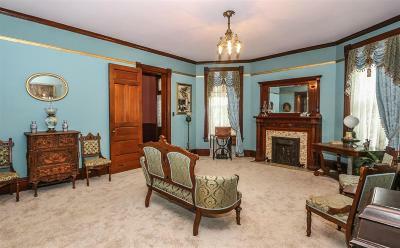 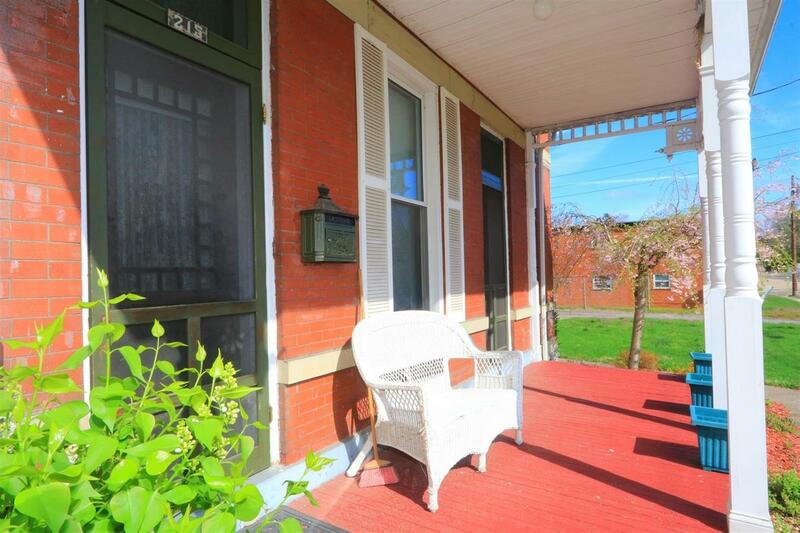 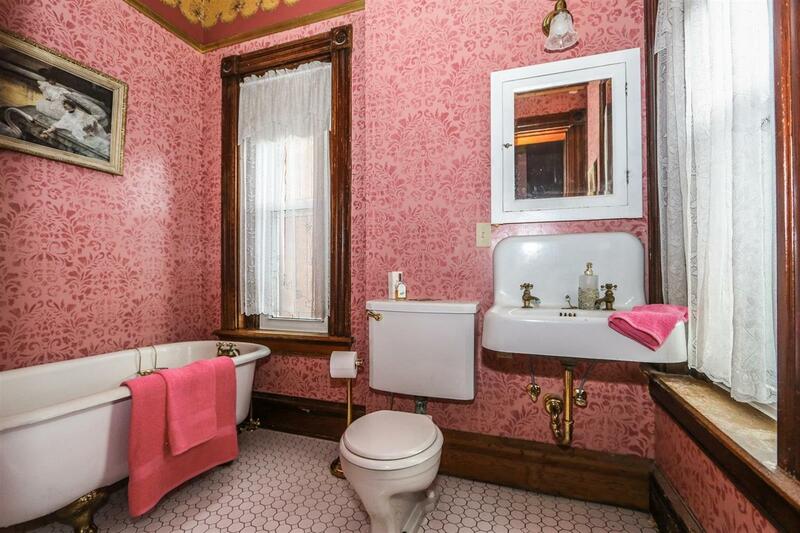 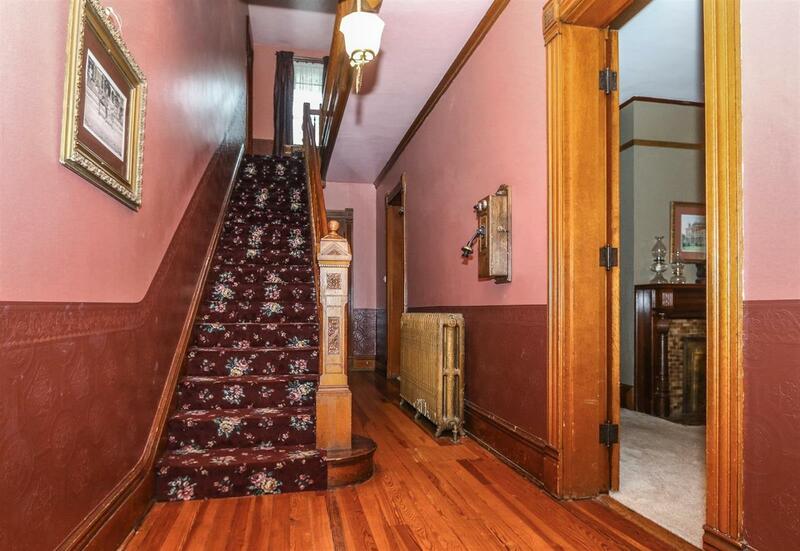 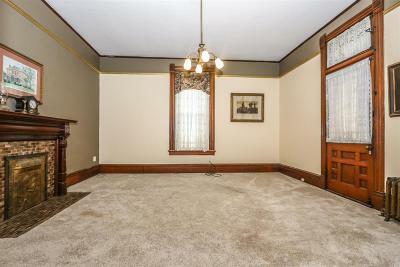 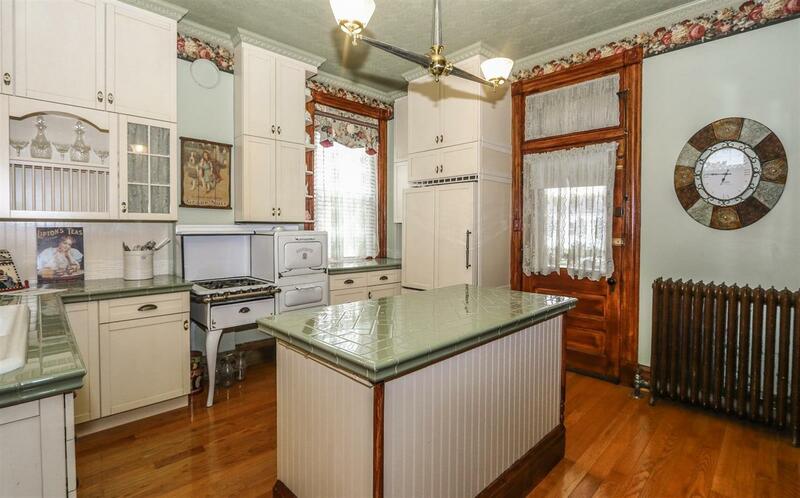 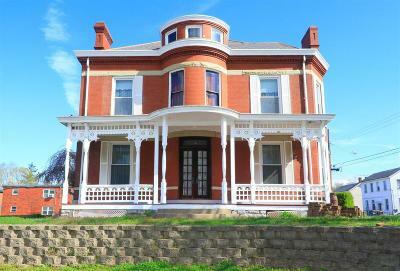 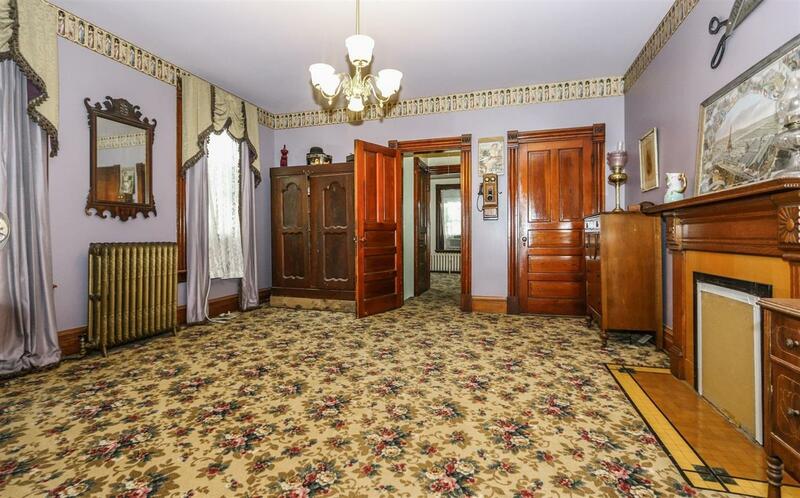 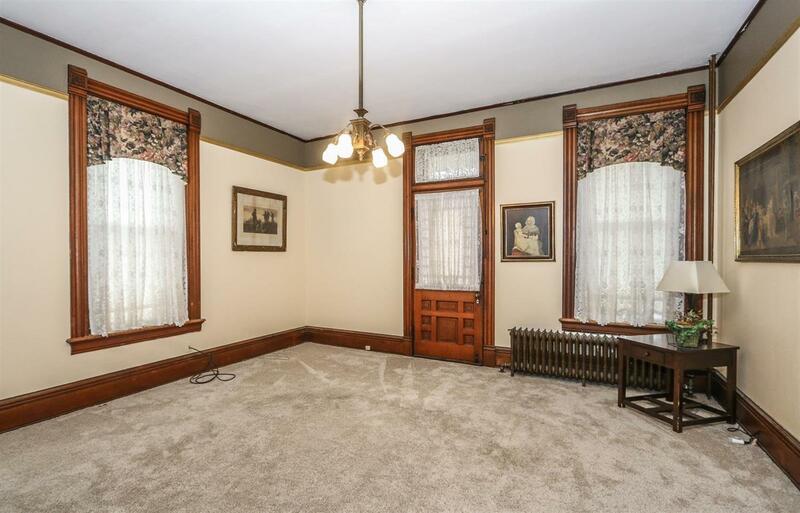 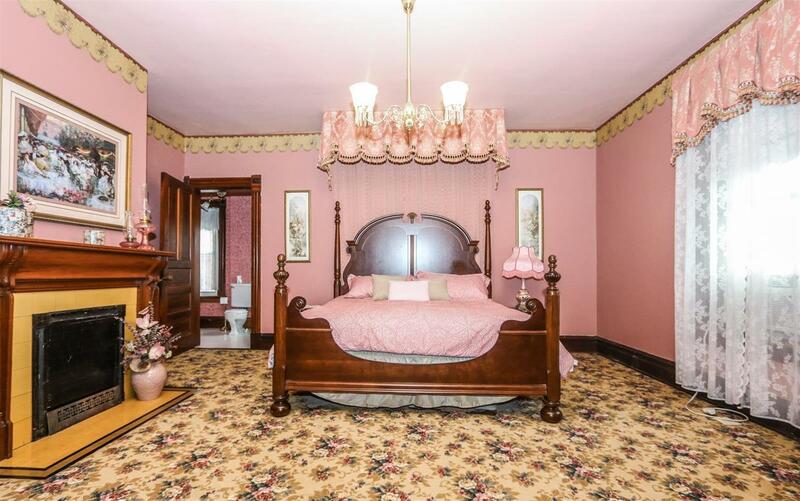 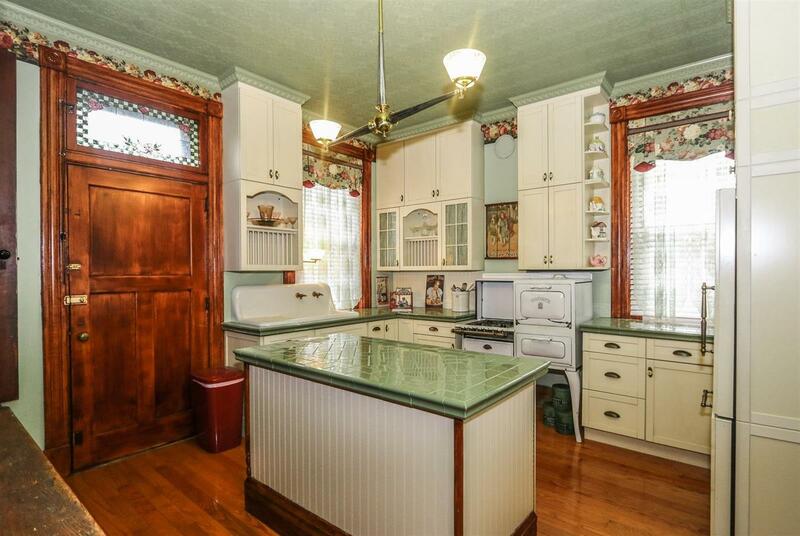 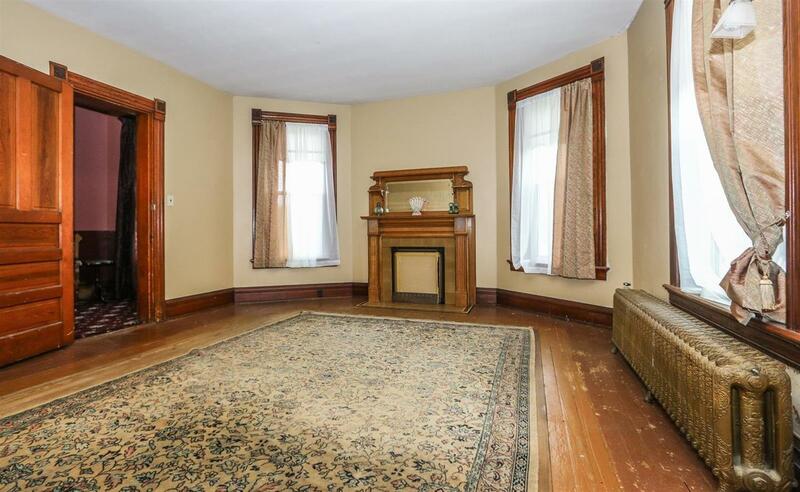 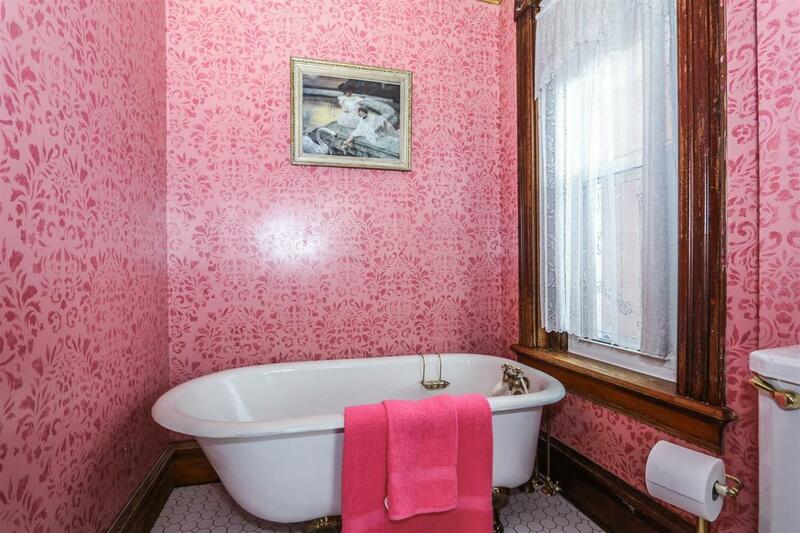 5 bdrm, 8 fireplaces, stained glass windows, original woodwork & doors, hardwood floors. 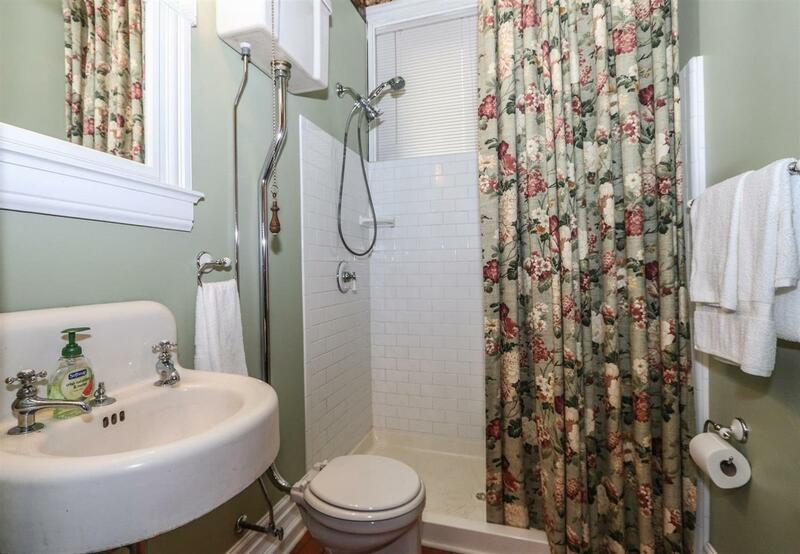 Updates include newer carpet, updated kitchen & baths, electric & plumbing. 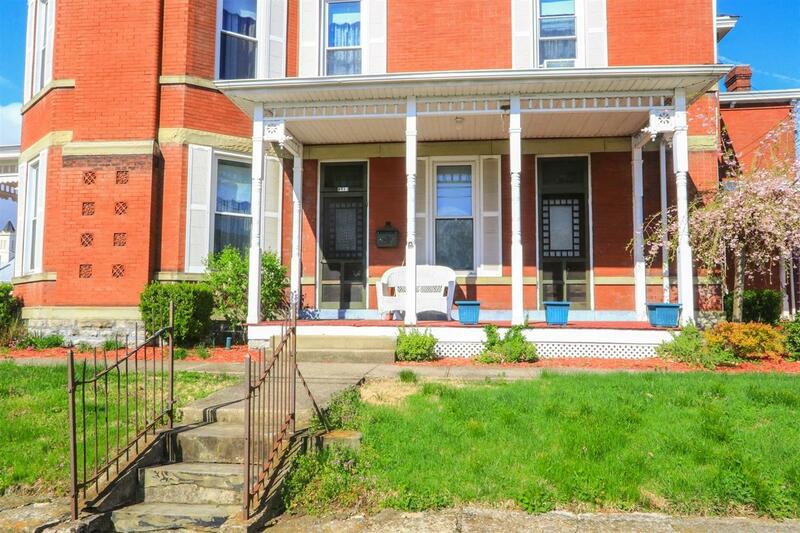 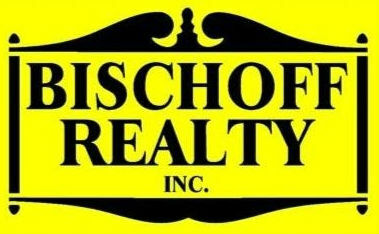 Within walking distance to The District for shopping & dining. 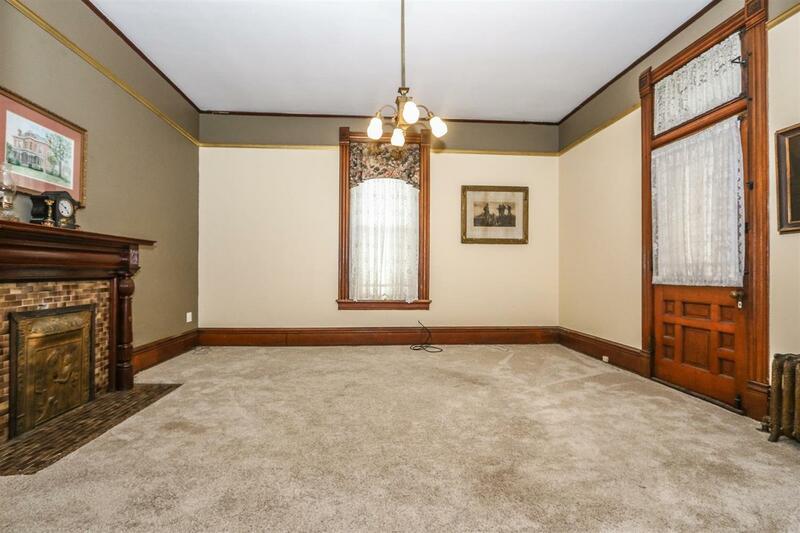 Great potential for home or business use.